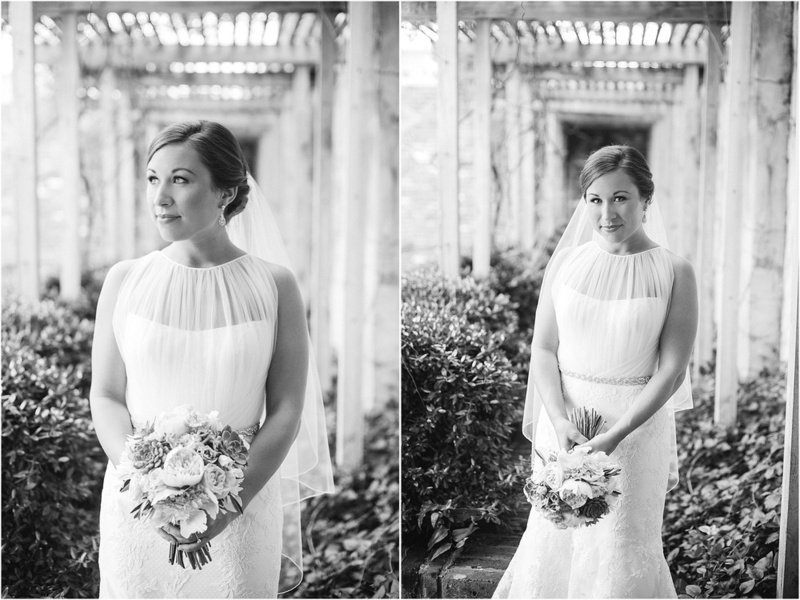 Now that this gorgeous lady is married and we blogged her wedding (look HERE! ), we are so excited to share some of Lori's bridal photos with you! We had a pretty cloudy and rainy day, but honestly it turned out pretty great! We decided to start our session at the Tutwiler since Lori was getting ready at the hotel on her big day, but it just wasn't going to work in our schedule to meet her there on the wedding day. 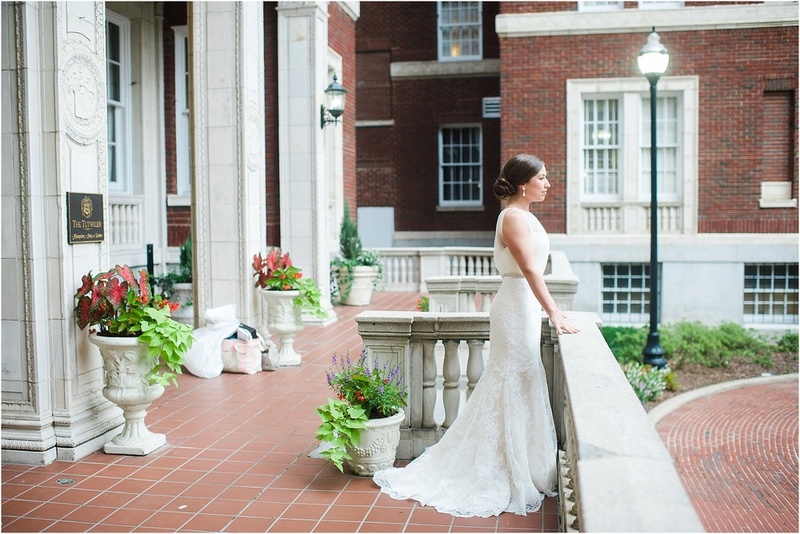 With such a classic beauty as Lori, we wanted to include the classic Tutwiler as well! We ran around Birmingham a bit, stopping by some lush, green areas to include in her photos. The rain really helped to make all the natural colors around us pop. We actually really love the way everything turned out for a damp day! Lori was more stunning than we could have ever imagined, and truly makes for one beautiful bride!